It’s been over three years since I’ve done an adventure race, and the last one I did landed me in the hospital with food poisoning and dehydration. 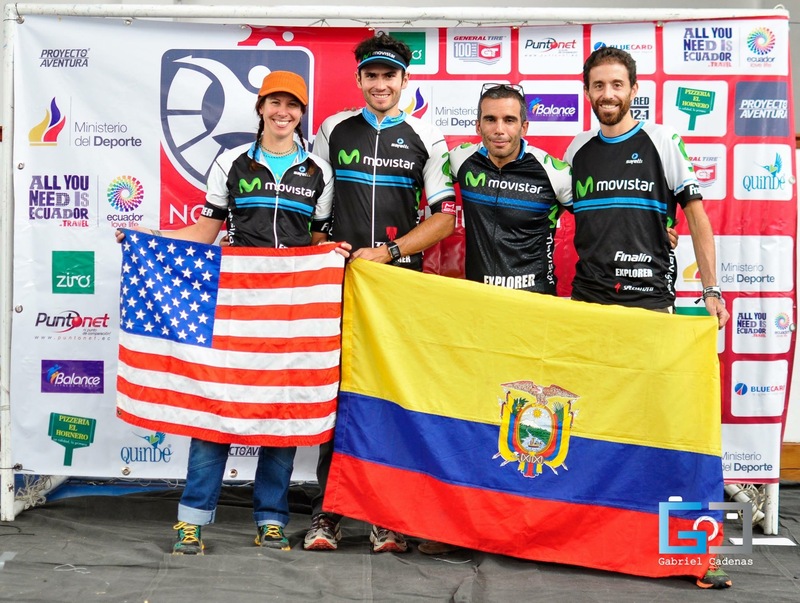 Needless to say, I was nervous heading into the Ecuador race. 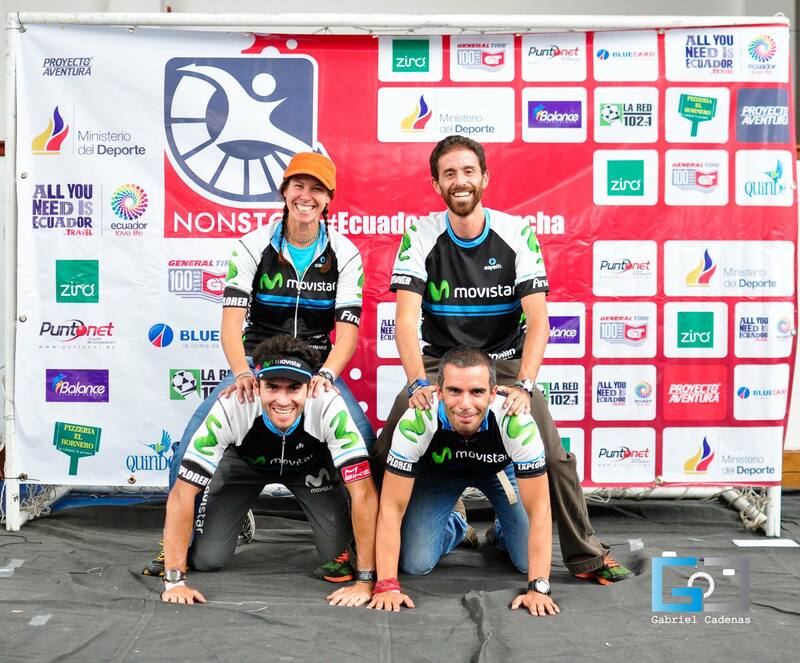 Thankfully, the Movistar Ecuador team made feel right at home and took great care of me. The photographers at these races always ask for a fun picture. 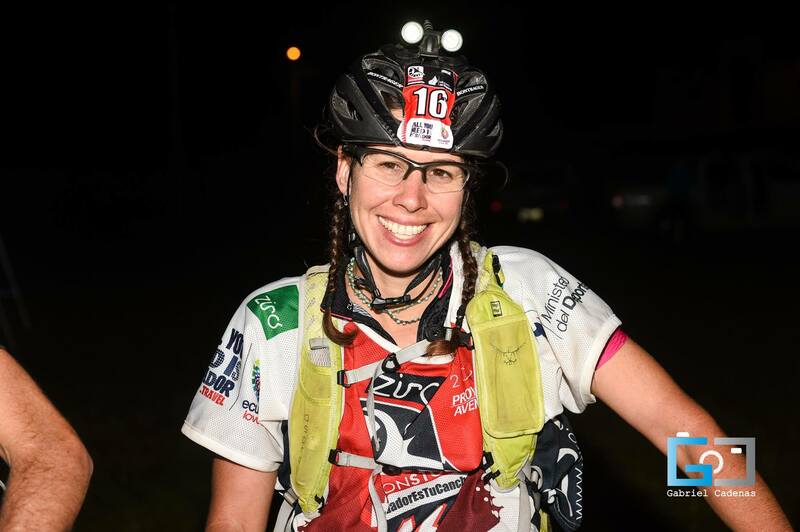 You can’t take adventure racing too seriously if you’re going endure that much suffering. We received our maps just two hours before the start. It might appear that I’m helping to plan our route, but mostly I’m just wondering if I’ll make it through the course. 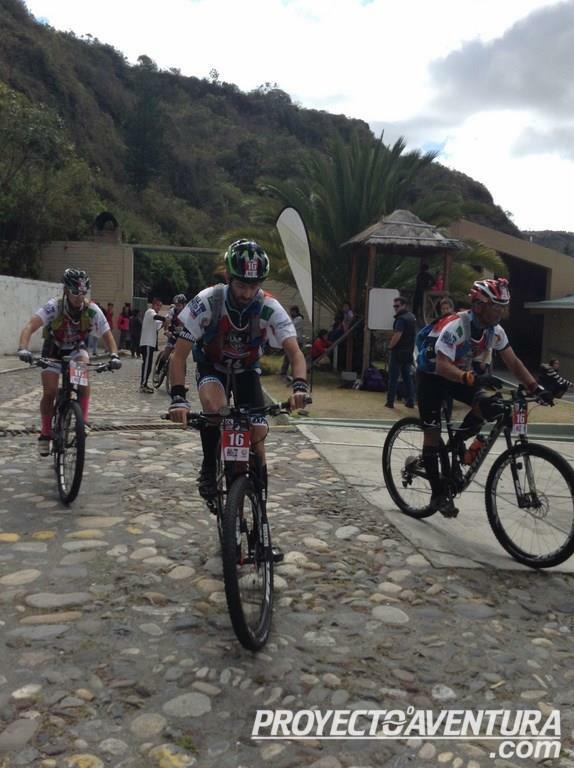 The race started fast with a run though the town of Cotacachi and into the mountains. I suffered in the humidity and worried I wasn’t anywhere near fit enough to be racing with these boys. Thankfully Pato put me on tow and got me through the rolling terrain so I could hydrate and get some calories in me. 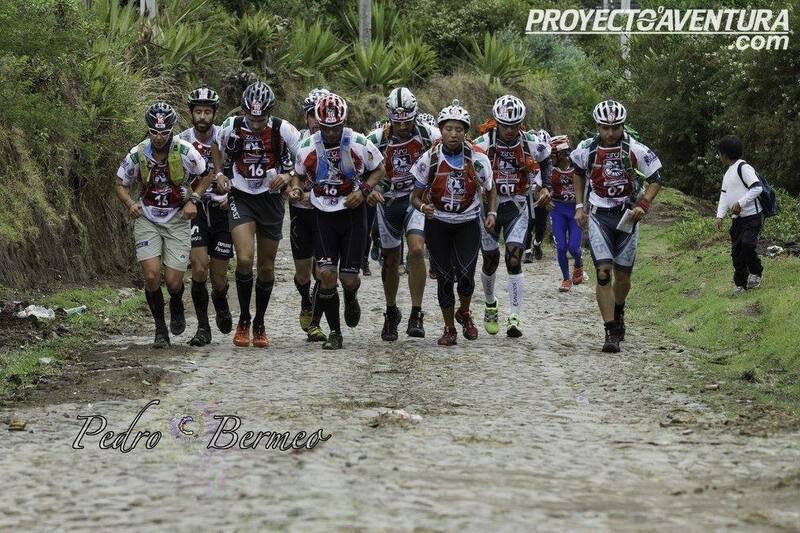 The pack at the start of the race. Quick stop for a photo above the lake we were about to paddle across. The kayaking stage was only 8 km but Laguna de Cuicocha was beautiful. We finished the trek in 2nd place, a few minutes behind Team Fairis but were able to get off the water a few minutes ahead of them. 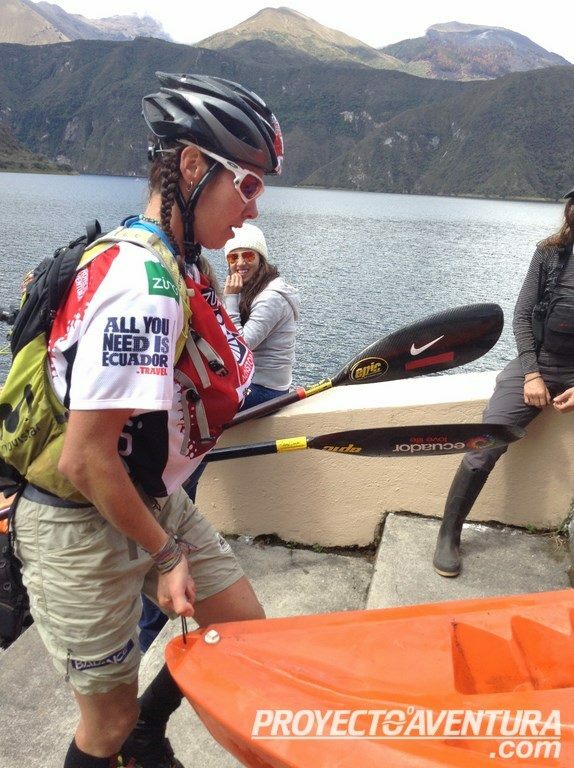 With some time to recover in the kayak, my body started to come around. 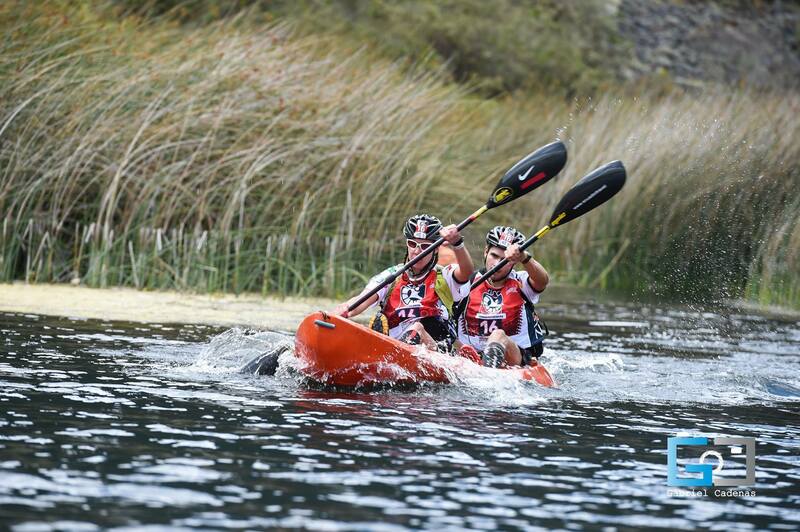 Often getting the kayaks in and out of the water is the hardest part of the paddle section. What you can’t see here is the large and slippery embankment we had the drag the boats up. It felt so good to get on the bike. I knew my body would feel much better riding than it did running. 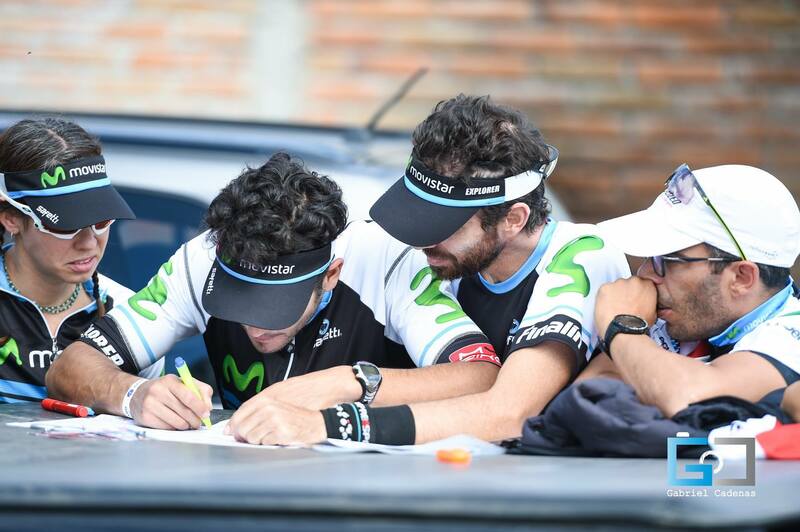 The navigation on this stage, and throughout the race, proved to be difficult with many roads and trails not marked on the maps. 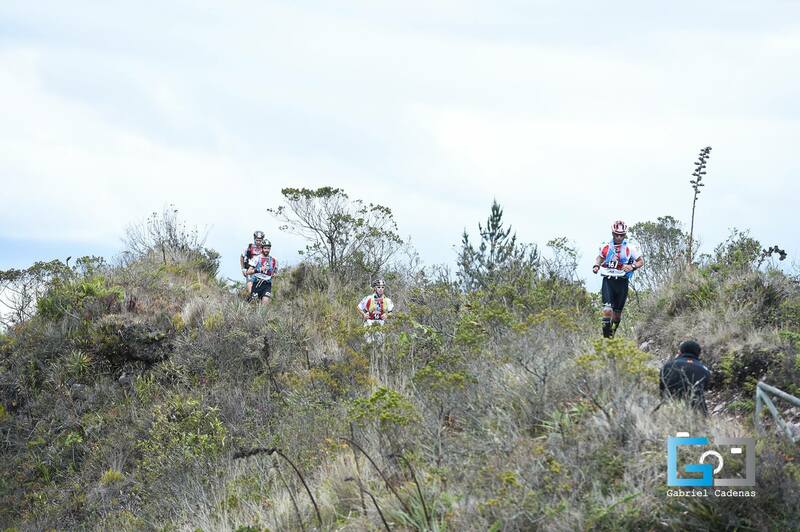 We had to do quite a bit of carrying our bikes up steep hillsides, but we were rewarded with some fun descents. As we finished the bike section, dusk was descending but not before we caught a glimpse of the mountain we were heading out on for the next trek. Despite only being 11 km long, we knew this trek was going to be very hard with over 750 meters of climbing in just 4 km. The trail was STEEP and full of the largest spiders I’ve ever seen in person (they made me move fast!). It was slow going until we got to the descent, where we were able to slide down the tall grass on our butts and give our legs a break. 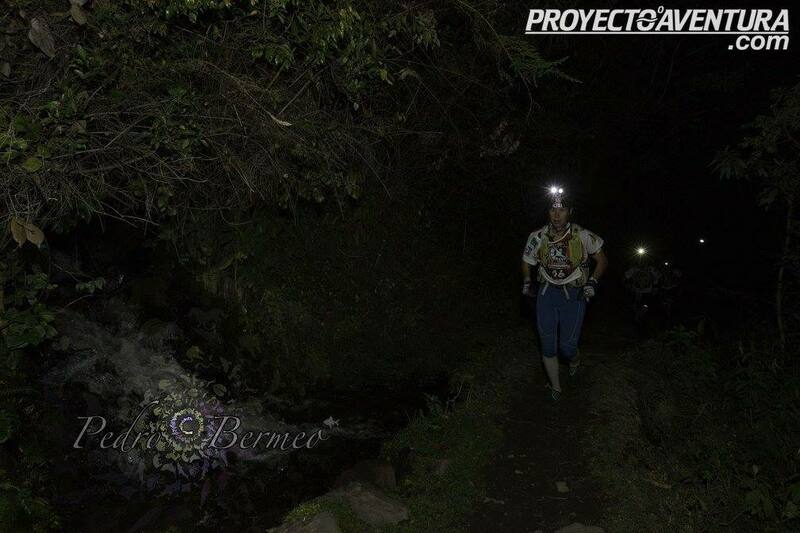 I’m sure the trail was amazing and I would love to get out there at some point in the daylight. We continued to go back and forth with Team Fairis. Transitioning to start the trek. Finishing up with a long descent feeling as if I may never walk again from all the downhill running. We rode the first few kilometers of the final stage with Team Fairis until we were able to break away on one of the climbs. With some difficult navigation, they caught us when we were both on the wrong road. Finally, our team turned to backtrack to find the checkpoint while Fairis continued. 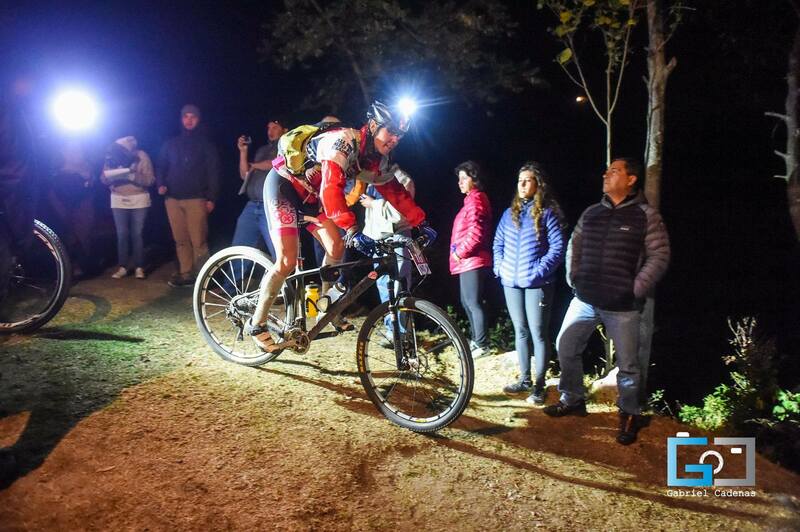 Thankfully Gonza’s navigation was correct and we pushed on to the finish line without seeing Fairis again. Heading out on the final section. 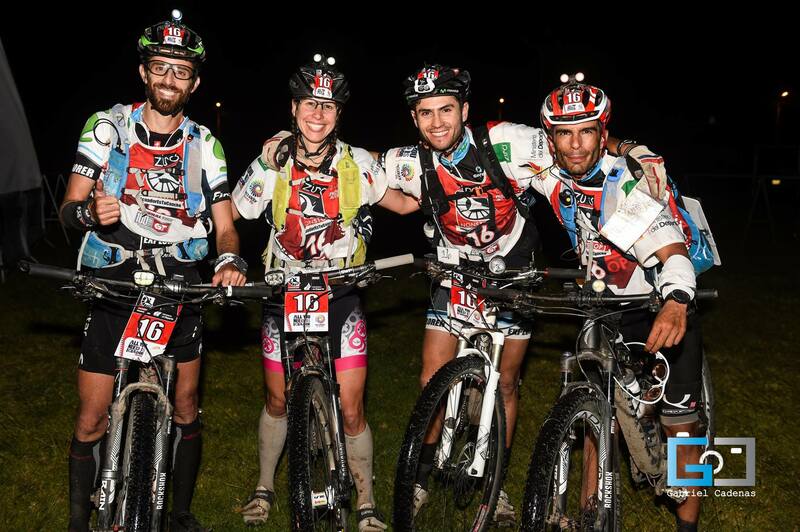 We finished the race at 3:45 am, just under 18 hours of racing. 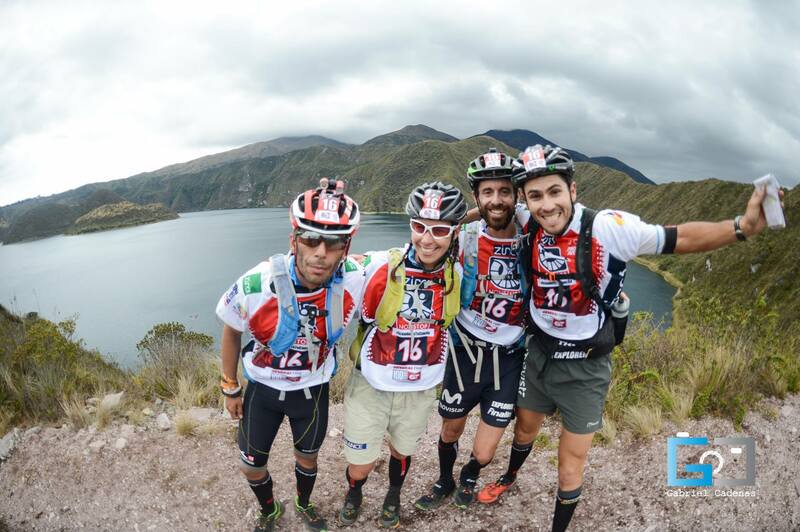 Racing with Gonza, Martin and Patricio was such a great experience and the team worked really well together. I told the guys I can really retire now, going out on such a fun note. Of course they’re giving me a hard time but I’m not making any guarantees either way. Happy to be done and psyched with my fitness. 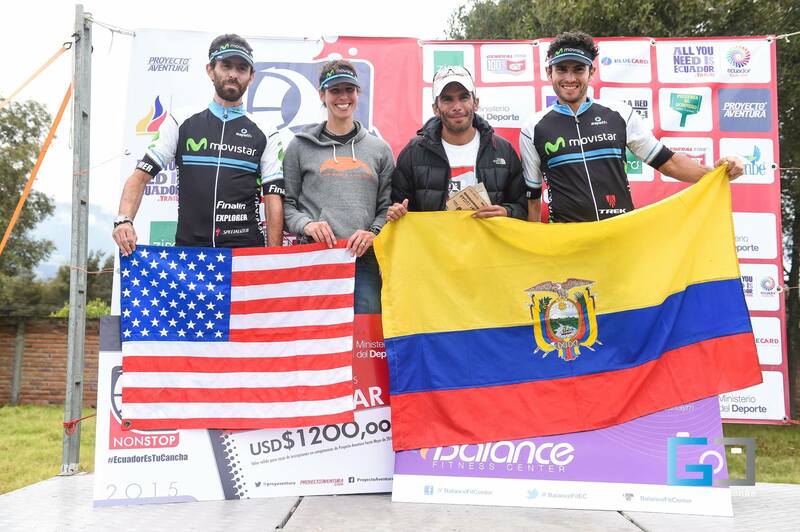 Podium shot. I was the only American but the organization was nice enough to have a flag for me. And now it’s time for a few days of recovery, playing tourist and hitting the hot springs.